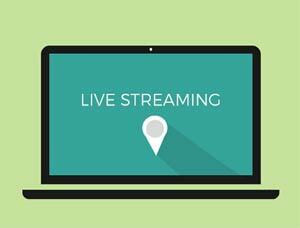 All over the globe, there are live cameras set up and streaming the content of whatever happens to be in their view. Here are some of the ones that I think are pretty interesting. 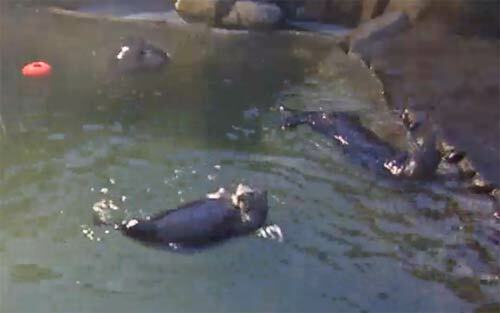 Watch the sea otters at the Vancouver Aquarium. 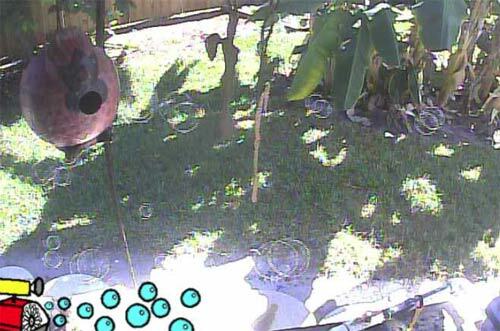 Andie and Mike live somewhere in south Florida, and in their back yard, they have a bubble machine. It’s connected to the internet, and right under the webcam picture is a button labeled “Bubbles”. When you click that button, it activates the machine and bubbles blow out. Isn’t it amazing what we’re doing with technology these days? This is definitely a popular webcam. In fact you may have seen it on the news from January to sometime in June. 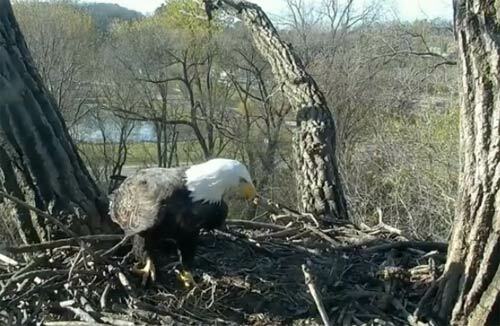 This is an eagle nest in Iowa. Eggs are usually laid in late February and hatch 4-6 weeks later. And you can watch it all happen live. 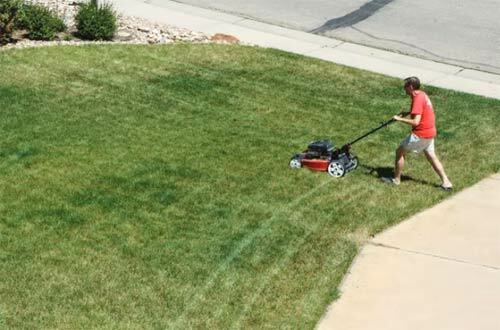 You’ve heard the phrase “that’s about as exciting as watching grass grow”? Well, apparently a lot of people ARE entertained by that activity. Even the site calls itself “the most boring/exciting website in the world”. It’s just a view of some guy’s front lawn in Colorado. And if you’re thinking, “no way would anyone watch that!” – when I checked the site recently, there were 49 other people watching it. 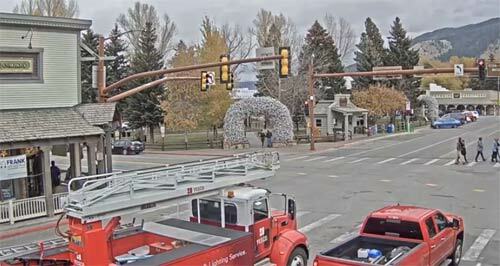 This is a live view of the main intersection in Jackson Hole, Wyoming. It’s pretty much what you would expect. Traffic lights, cars, pedestrians. When I viewed it, 99 people were also watching. 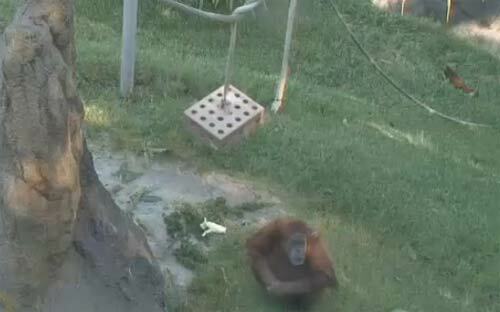 You guessed it, apes in a zoo, live on camera. 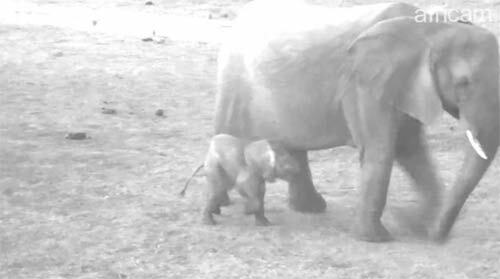 The same site has cameras for their condors, elephants, koalas, pandas, penguins, polar bears, and tigers. Maybe if enough people discover the webcam, fewer people will visit the zoo! This is great if you’re a dog lover like I am. This is from the Old Friends Senior Dog Sanctuary, in Mount Juliet, Tennessee. This particular camera is in a room where the older dogs eat, play and relax. I love how this place has all the furniture set up with steps for access, and lots of blankets and pillows to these senior dogs can enjoy their retirement! The sanctuary has cameras all over the place. When I visited, I was one of 158 watching at the time. They have several live cameras set up to see the wildlife in Africa. You can click on whatever thumbnail image looks like it has some action. 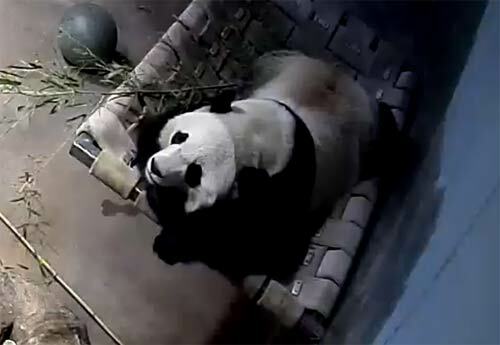 The Smithsonian National Zoo has set up cameras so you can watch their giant pandas – Tian Tian, Mei Xiang, and Bei Bei. You can toggle back and forth between two cameras, depending on what’s going on at the time. 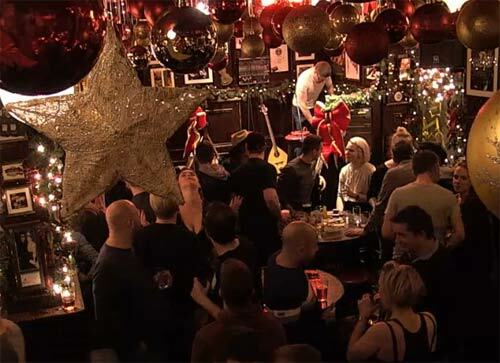 This is a live shot of a pub in Dublin, Ireland. Great if you like live Irish music and the pub atmosphere. 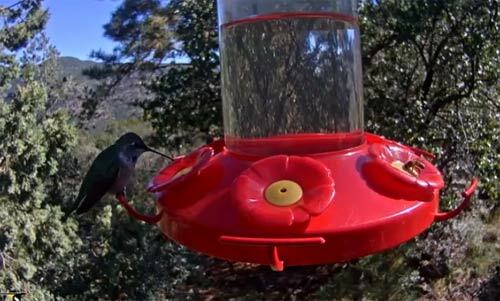 Definitely the webcam to watch if you like hummingbirds. Of course, you’ll only see them if it’s daytime in Texas.